Liberty Development just celebrated its 16th year operating in Central Florida. A family owned and operated general contracting company, we design and build quality custom homes, multi-family, and commercial buildings in Winter Park and Downtown Orlando, and luxury resort-style vacation homes throughout Florida. We focus on enduring value and exquisitely designed homes. A home by Liberty Development is designed for the discriminating buyer, built with quality products, and expert craftsmanship. 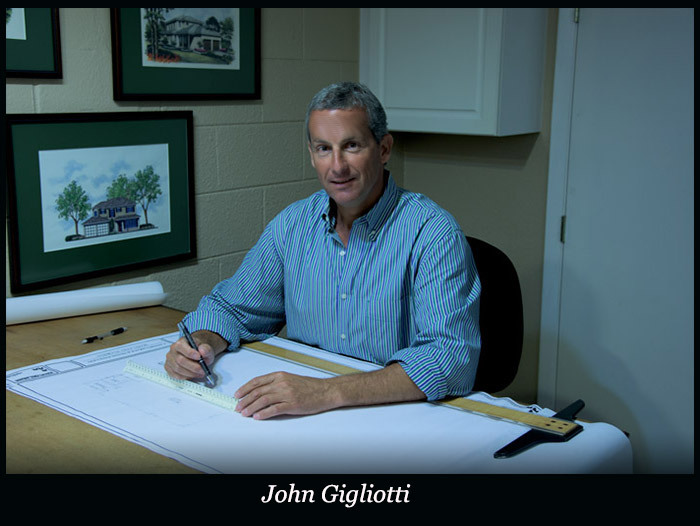 After a career with large construction operations, John started Liberty Development to bring a better experience to home the building process for the owners. It begins with understanding that your home is a reflection of you, your personality and your success. John enjoys helping people express their desires and has developed a reputation for excellence. At The Intersection of Quality, Design & Enduring Value.